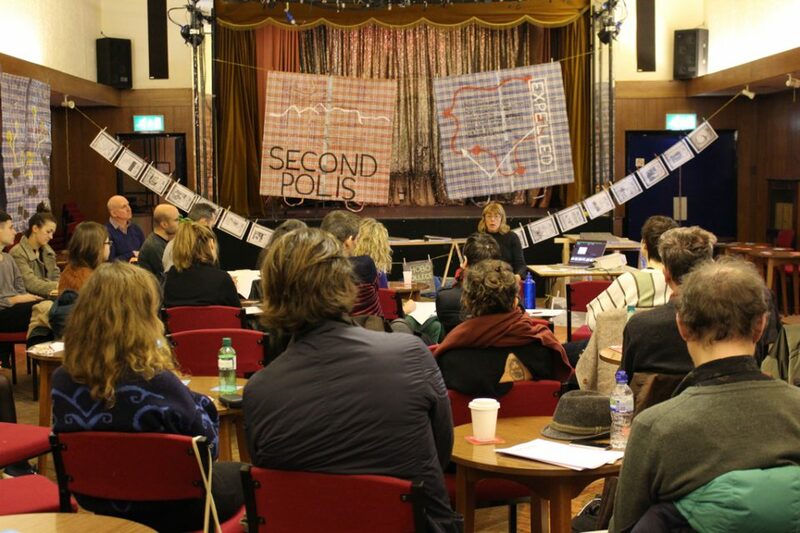 The South London Gallery’s programme of artist residencies launched in 2010 thanks to the completion of its building project, including the Outset Artists' Flat. The flat, designed by 6a architects and originally located on the top floor of the SLG’s Matsudaira Wing, has now moved to a larger space in the neighbouring building at 69 Peckham Road. The flat provides pleasant and inspiring accommodation for a programme of annual residencies. 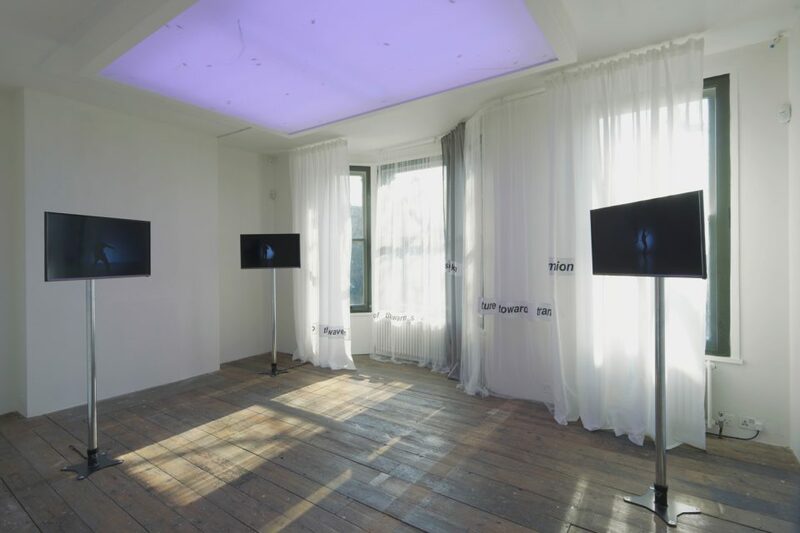 The South London Gallery Postgraduate Residency is an annual open submission six month residency opportunity, available to artists completing an MA, MFA, PGDip, MRes or equivalent programme of study. The South London Gallery hosts a range of artists’ residencies, giving artists the opportunity to be embedded in the gallery and local area.